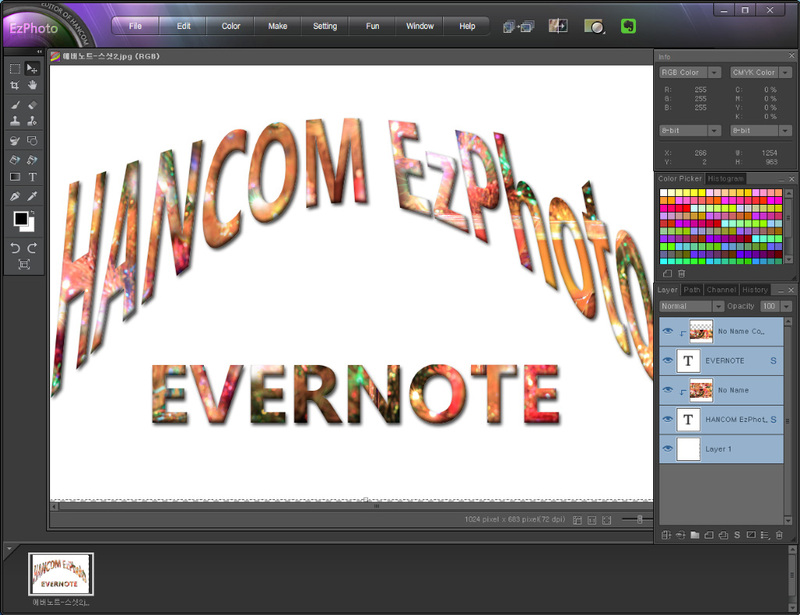 Use the easy yet powerful Evernote integration in EzPhoto 3 VP to enhancement images from your Evernote notes and editing tasks. With our powerful “Easy Adjust” feature and various effects/filters, your photos can be magically enhanced and ready to be printed or sent out to your beloved friends and family members in no time. 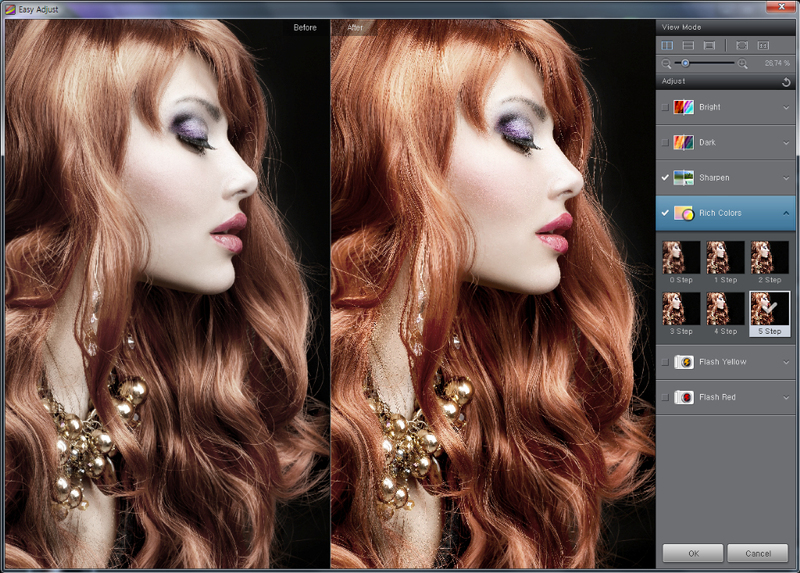 The “Assign camera profile” feature uses our delicate color management engine to match the color range of your digital camera devices with various preset camera profiles. 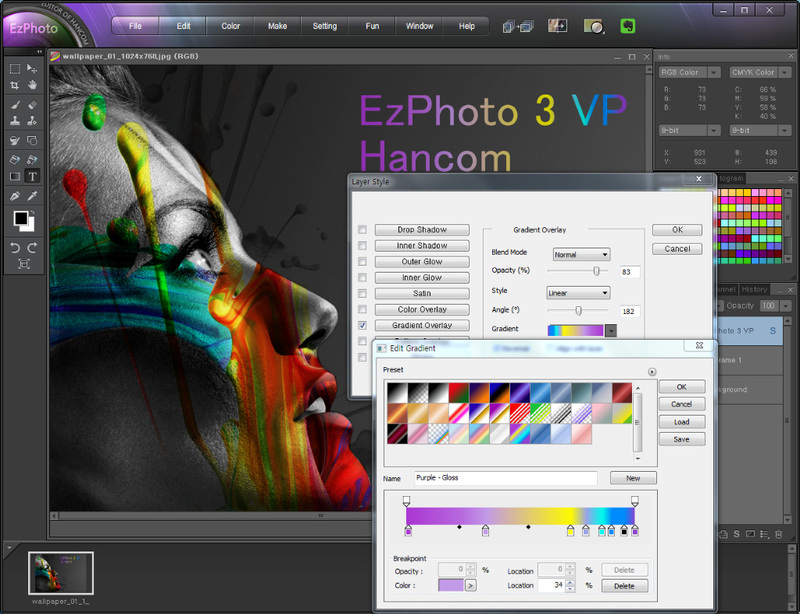 EzPhoto3 VP can also auto-adjust preexisting photos and maximiz the full range of their subjects’ original color. 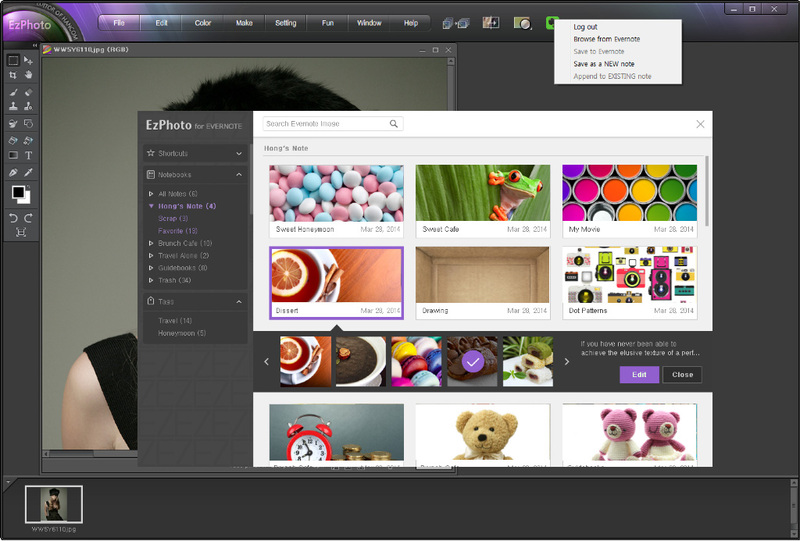 EzPhoto3 VP also provides advanced photo/image editing tools and features which allows you to perform intricate photo enhancement tasks like “P” software.